Banff Academy has been awarded funding from the Lottery. A troubled secondary school has received a boost following an inspection by Education Scotland which suggests progress is being made by staff and students. 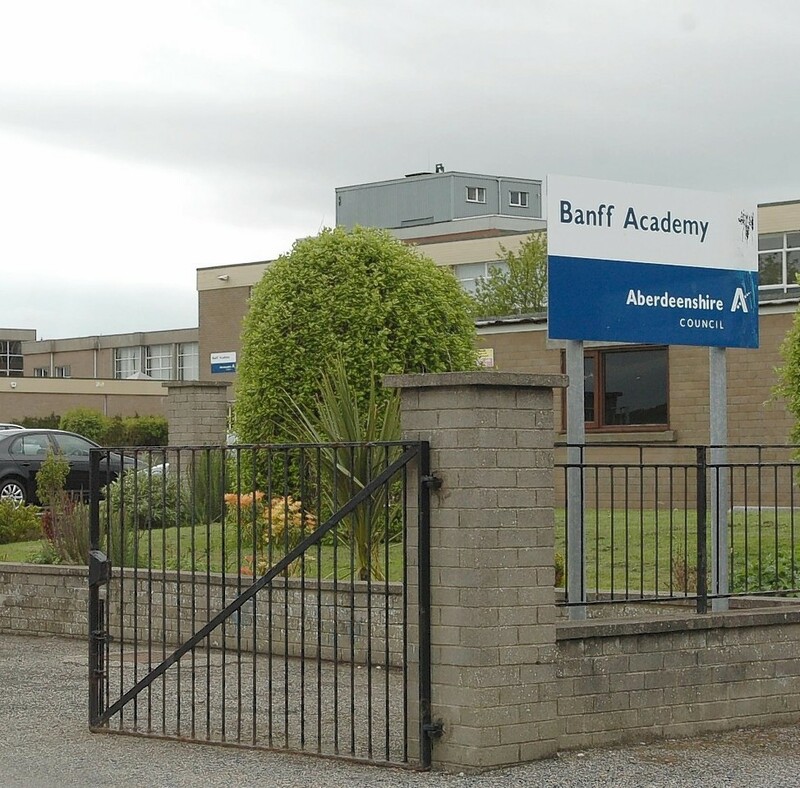 Banff Academy had last year been branded “weak” by the education inspectorate in a report of its facilities and called for a range of improvements to school leadership, communications and curriculum. The inspectorate also highlighted a series of “important weaknesses” across various sections of the school – particularly in terms of support for pupils with additional needs. It prompted local councillors to push through an 80-point plan to improve fortunes at the school which was implemented at the turn of the year. It included improving the school house structure and better communications with parents by using social media. Last night, following the publication of a letter from Education Scotland which said the school had made “positive progress” since the plan’s adoption, head teacher Andrew Ritchie said staff had been working closely with the inspectorate to focus their relationships with their young people. “Their letter says the school needs to build on this promising start to make sure the needs of all learners are met and that our young people are helped to do their best, and that’s exactly what we intend to achieve,” he added. Banff councillor John Cox, who has three children currently attending the school, added that the changes to the school has been noticeable within the community. “Not only physically, with the investment in the fabric of the school which has enhanced it, but in terms of addressing the last report. “In my view it will lead to Banff Academy reaching it’s inspirational role of being one of the top secondary schools in all Aberdeenshire. “We’ve got hugely talented kids in the Banff area that go to this academy and we’ve got to maximise their full potential,” he said.